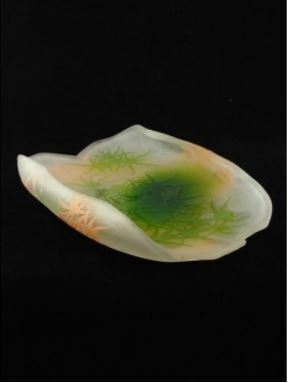 Rene Lalique – A striking early 20th Century Art Deco French opalescent glass plate, decorated with raised scallop shells and with a stunning opalescence that enhances this beautiful design Signed R Lalique to the underside. Marcilhac number 3009. 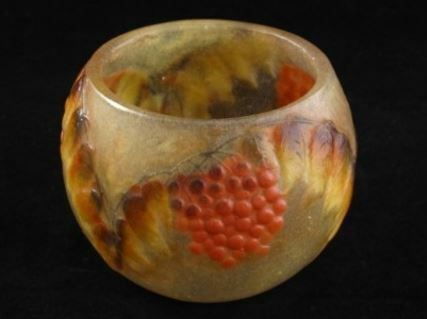 A very attractive piece that would enhance any collection and shows the skill and quality of the master craftsman. Rene Lalique 1880-1945 Rene Lalique was born a rural 19th century man in a pre-industrialized Europe. It was a time before light bulbs, and telephones, before automobiles and washing machines and electricity. But by the time of his death in 1945 at the dawn of the atomic age, he would have completed two careers spanning two different centuries. In 1900 at the age of 40, he was the most celebrated jeweller in the world and an art nouveau artist and designer of magnificent proportions. 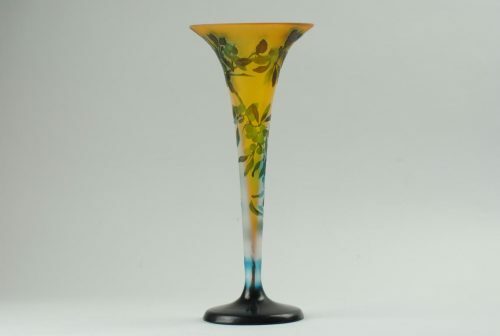 But by 1925 at the height of the art deco era he was the most celebrated glassmaker in the world. 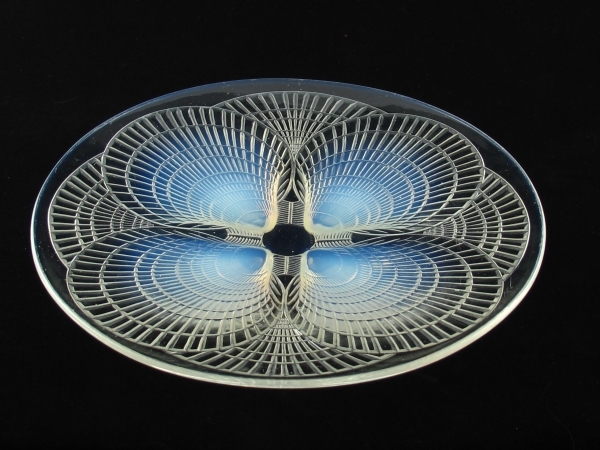 In between Lalique would leave his contemporaries behind as he turned from creating unique jewellery and objects d’art, to the mass production of innovative and usable art glass. 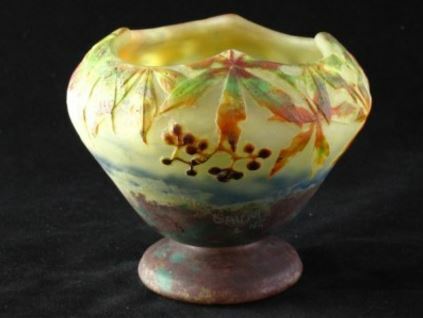 He brought glass into the home of everyday people where it had never been before, and he worked out the industrial techniques to mass produce his useful art glass objects on a scale and cost to complement the spreading industrial revolution and resulting worldwide appeal.